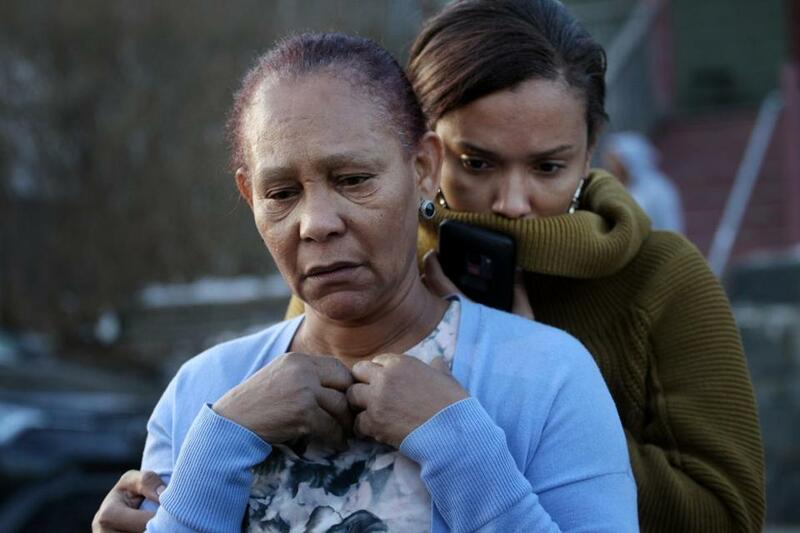 Jassy Correia’s family members spoke to the media in front of her father’s home in Boston last week. 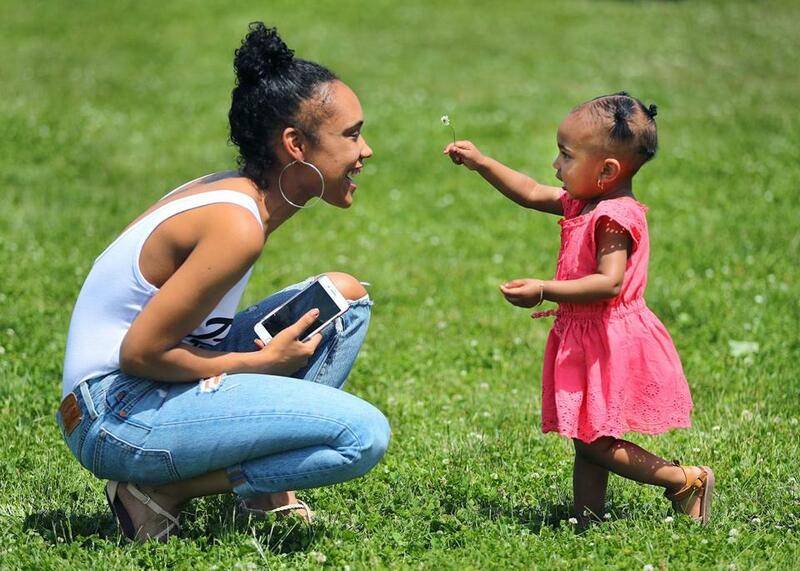 A Thursday night vigil is planned for Jassy Correia, the 23-year-old mother found dead in Delaware on Feb. 28 after being kidnapped when she left a Boston club four days earlier. Correia’s cousin, Katia Sofia Depina, posted information on the vigil to her Facebook page. The vigil is scheduled for 7:30 p.m. Thursday outside St. Peter’s Church on Bowdoin Street in Dorchester. Correia’s wake will be held at St. Peter’s from 5 to 9 p.m. Friday, and her funeral Mass will be said there Saturday at 10 a.m.
Louis D. Coleman III, 32, of Providence faces a federal charge of kidnapping resulting in the death of Correia, who was the mother of a 2-year-old girl. The federal count carries a possible death penalty upon conviction. Coleman made a brief court appearance in Delaware on Monday, but his initial hearing in US District Court in Boston hasn’t been scheduled. He’s currently in custody. Jassy Correia playing with her daughter in June 2018.